Solo singer/guitarist playing modern pop songs, motown and 60’s classics! Highly recommend George! I saw him in a Beatles band at a gig local to me. We spoke about his solo option 'The McCartney Playlist' after and we booked him for a family event. We are huge Beatles fans and it was a great option for us as the pub we booked couldn't have full bands. George is fantastic. Can’t recommend him enough. 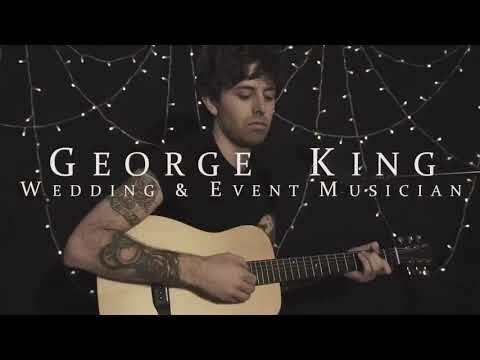 We used George’s McCartney set at a private function and he did such an amazing job of entertaining everyone in the room. Brilliant set list, amazing voice, great value for money! We were all singing along with him by the end. I love meeting new people and I love playing music. I promise to always deliver value to any event I do and also be great company that is always accommodating. Pubs and Restaurants. But also a great wedding option. Affordable day time music whilst guests are mingling or eating the wedding breakfast! I have also done corporate events. My set up is nice and small so space is never an issue for me. I have toured Europe in bands and played Glastonbury. But really I just love adding value to any event I do. Particularly love weddings and playing a key part in someone’s big day! 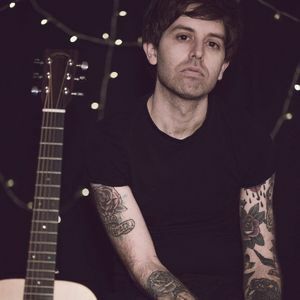 Solo Singer/Guitarist playing Modern Pop, Motown and Indie Rock! Half hour between 2 x 45 minute sets. But I don't mind taking less. Definitely contact me. I will always do my best! Its a relatively small set up so works very well. In the past I have set up in corners of restaurants, pubs and bars.